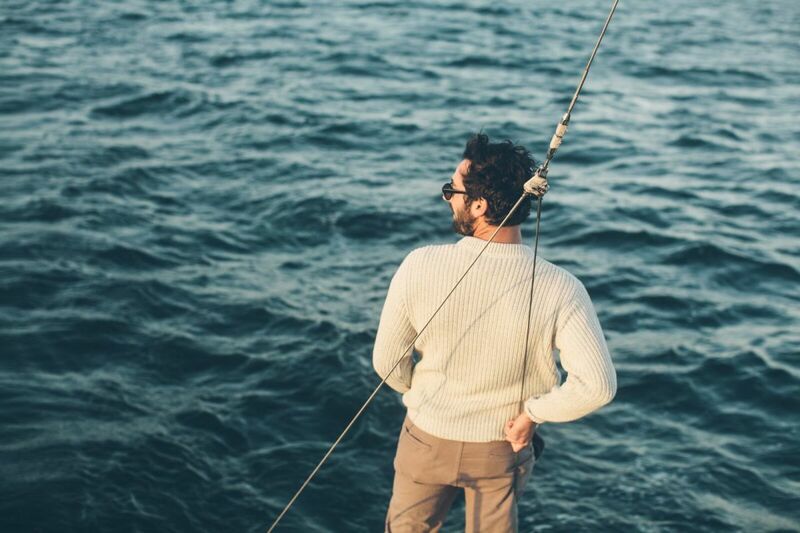 In the most stylish way possible. 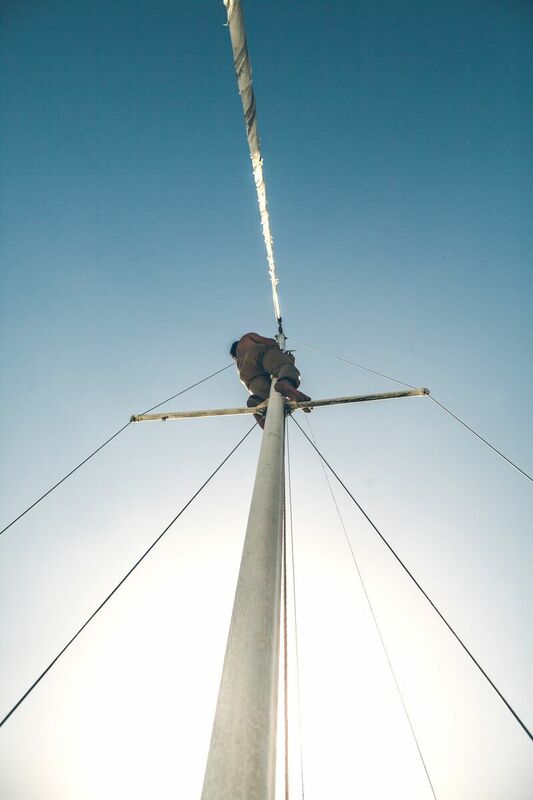 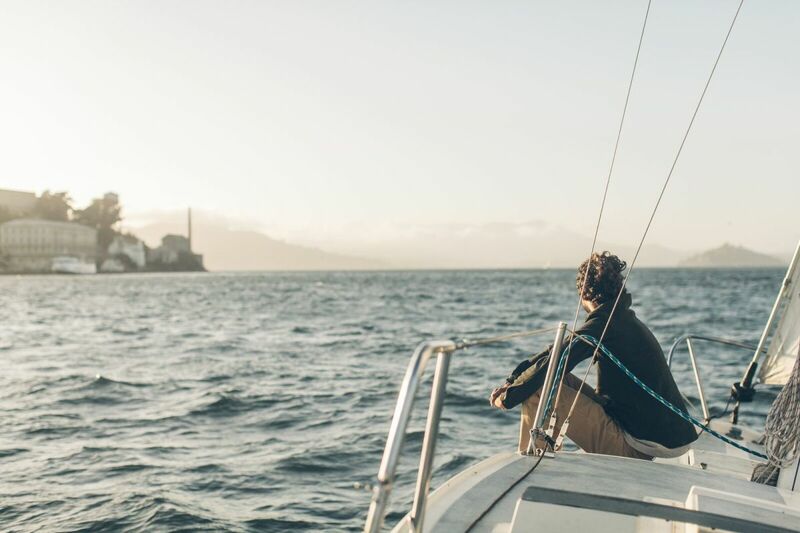 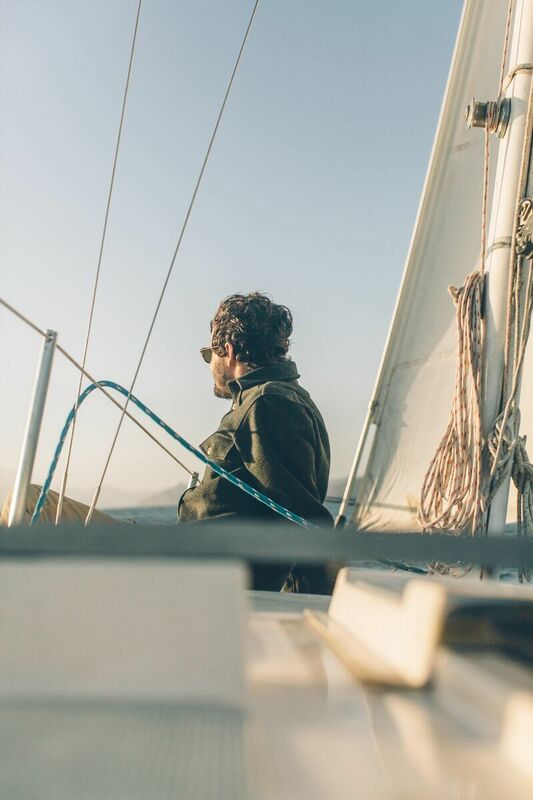 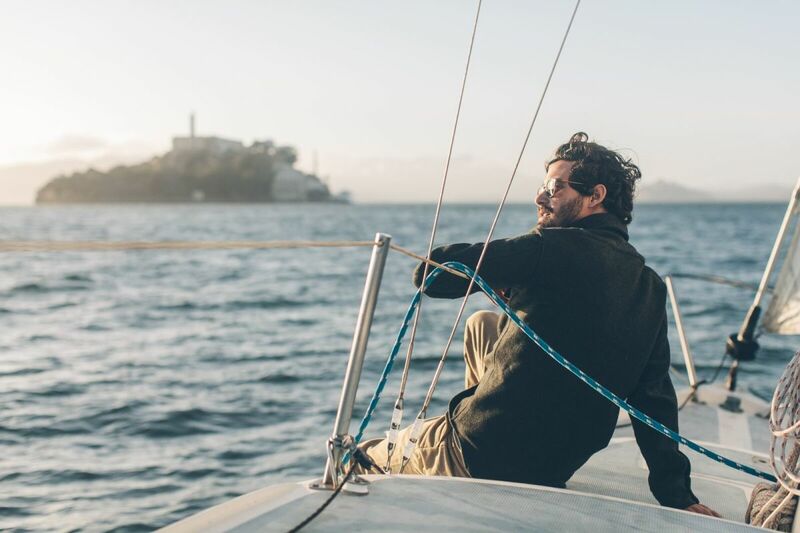 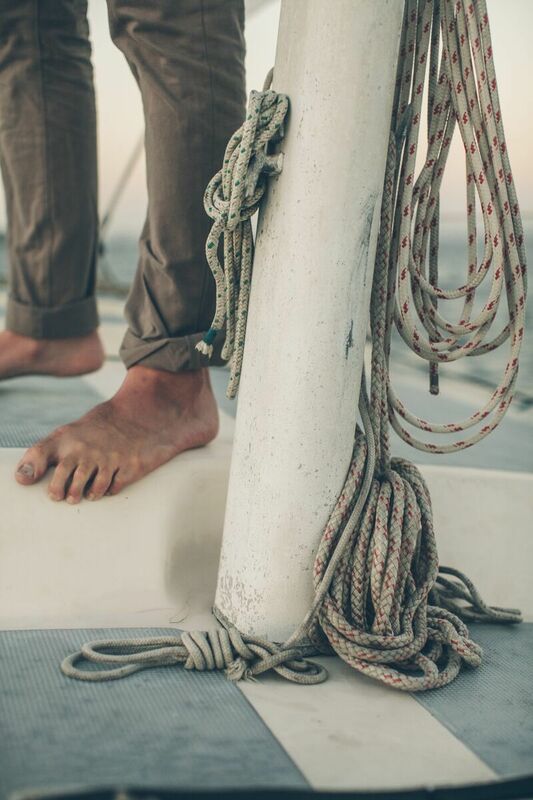 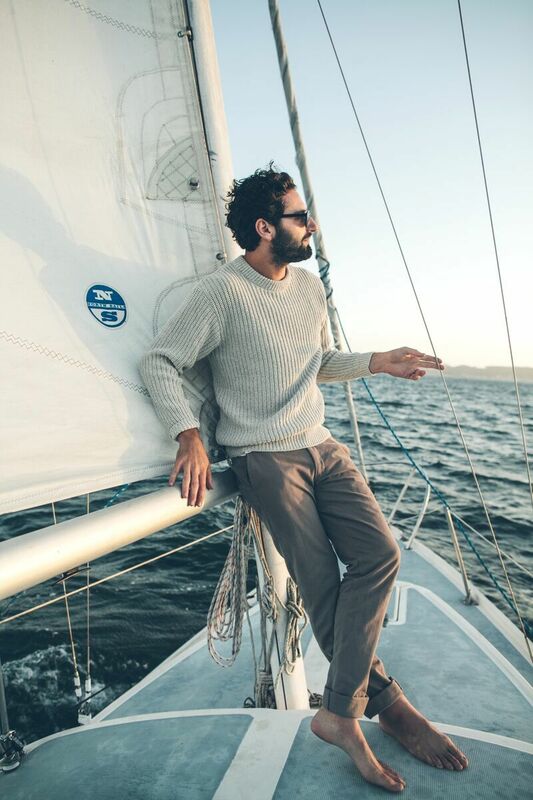 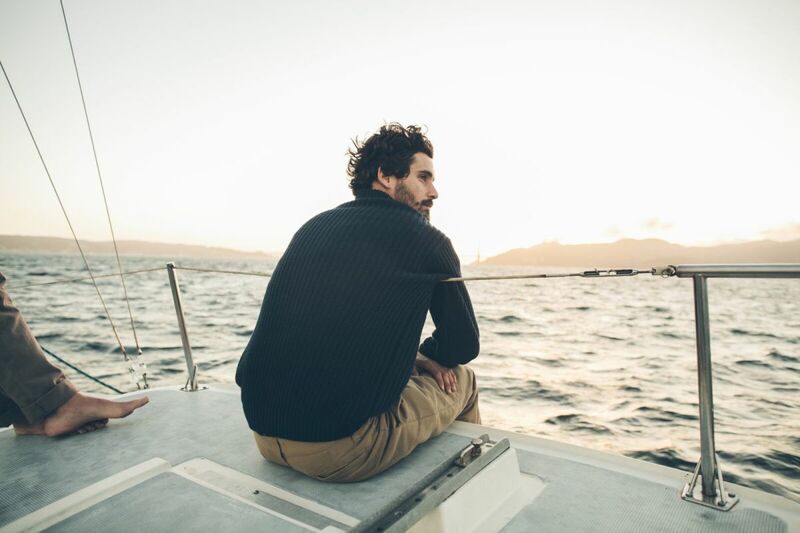 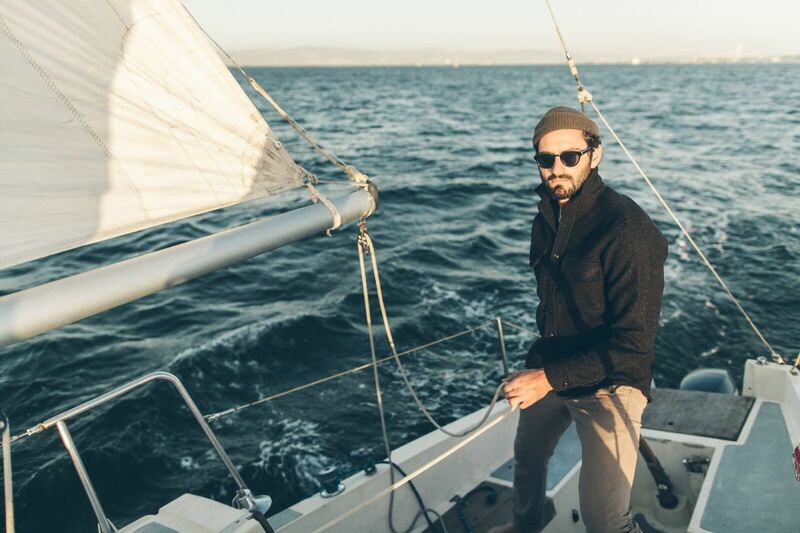 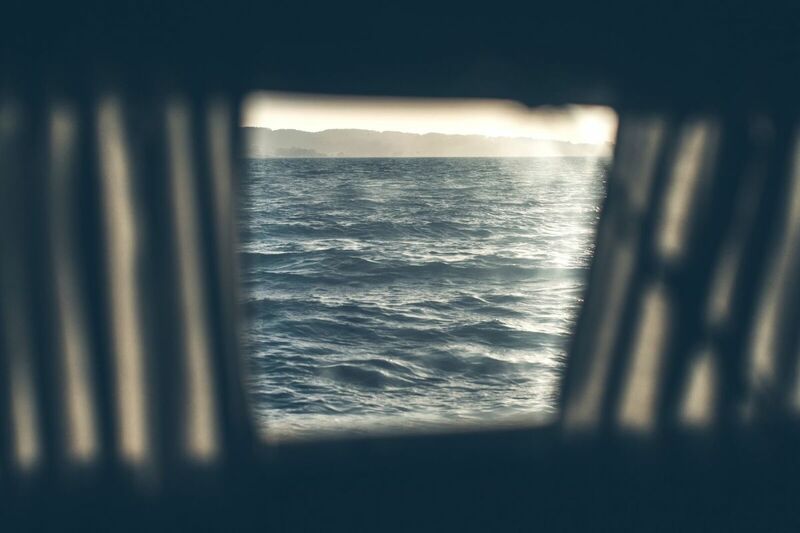 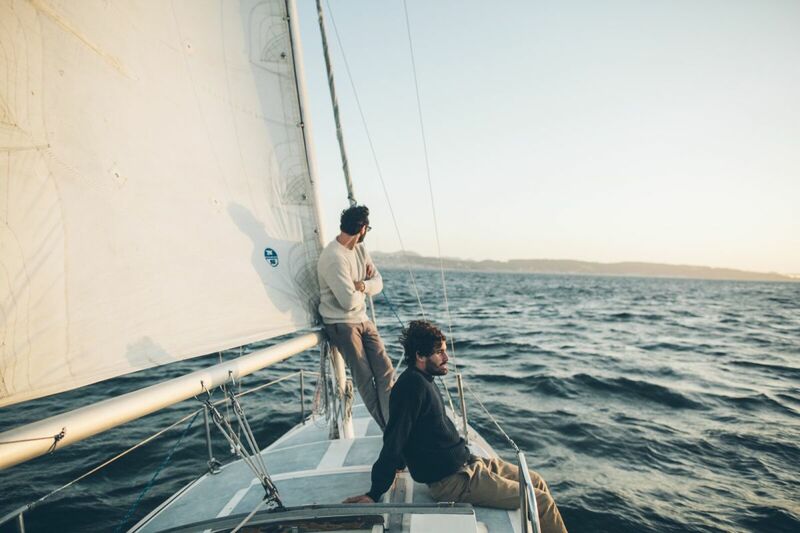 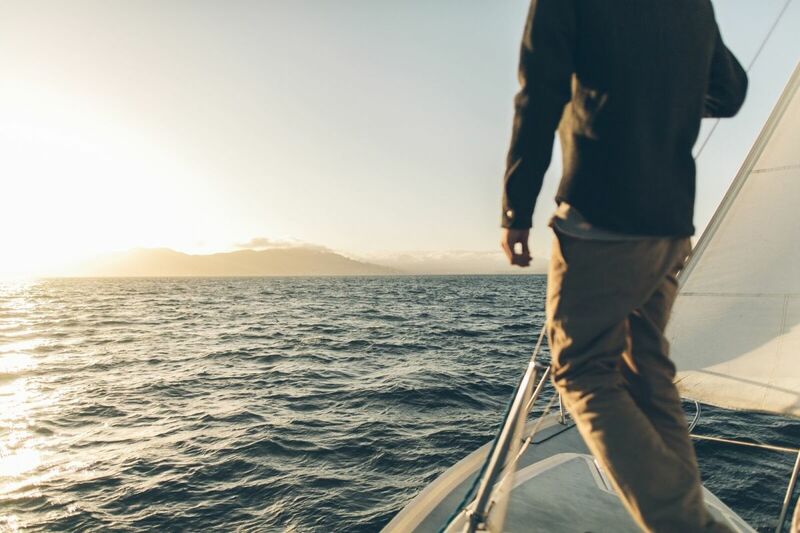 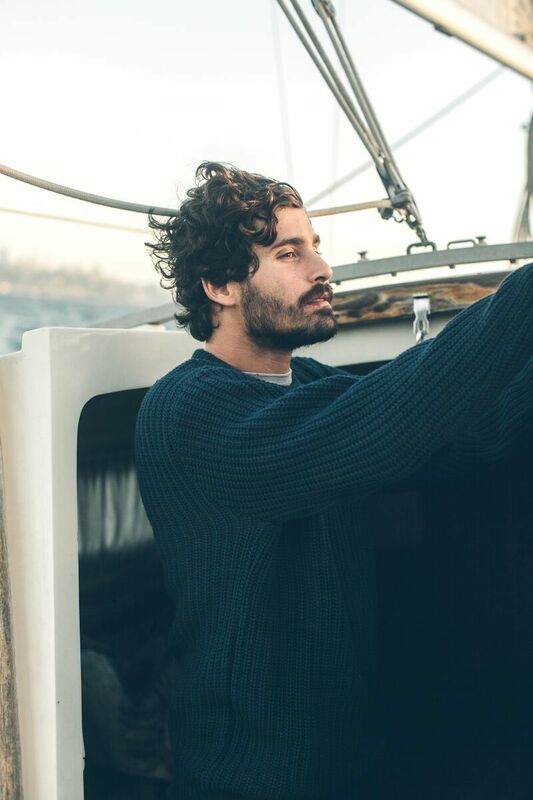 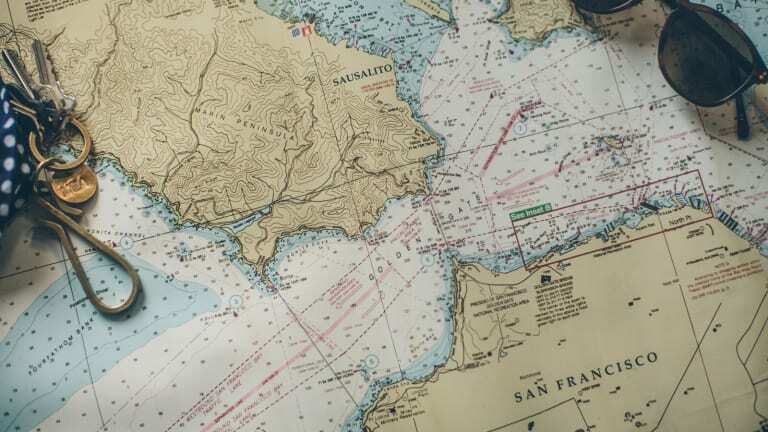 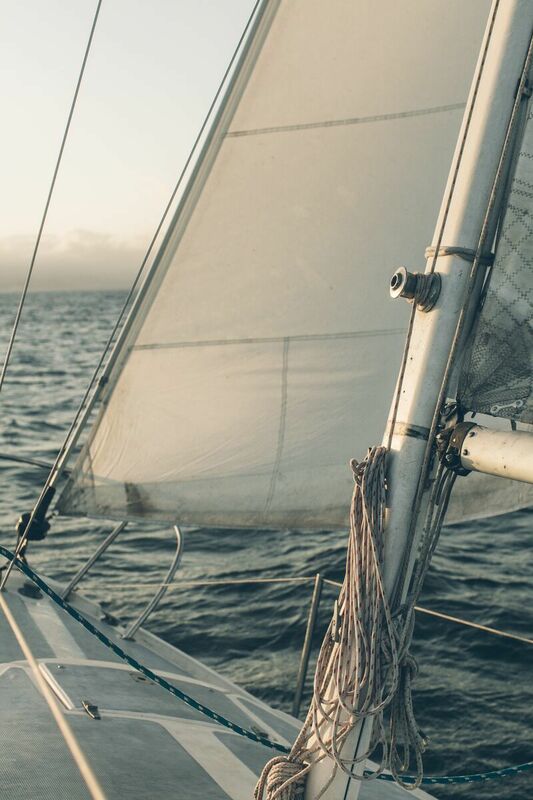 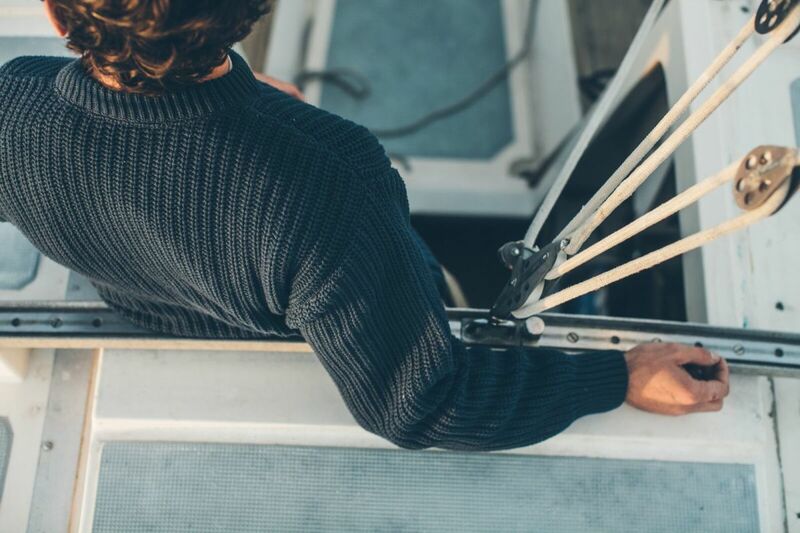 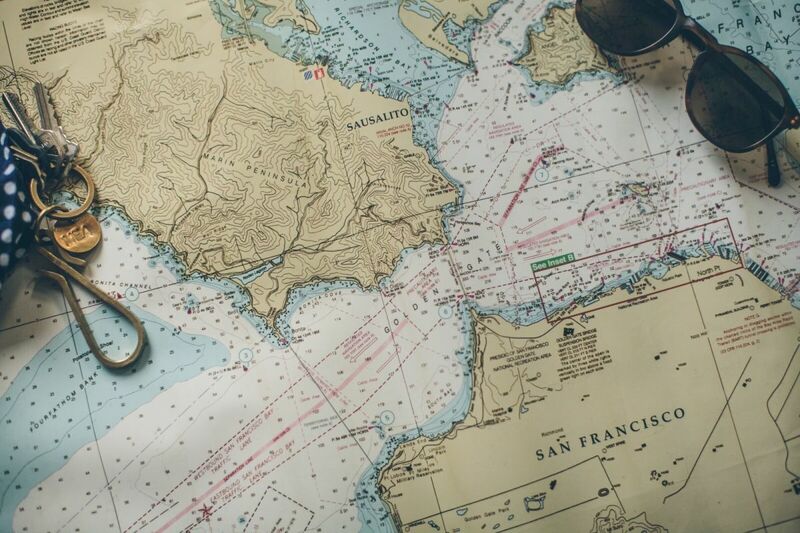 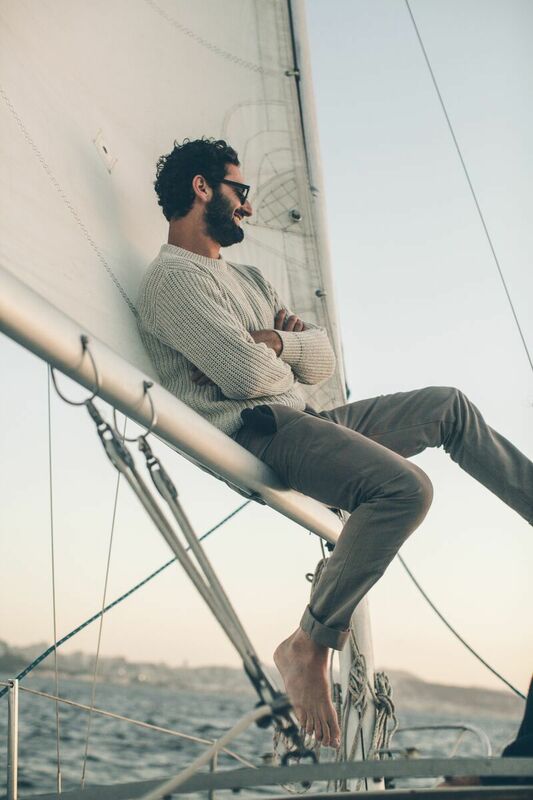 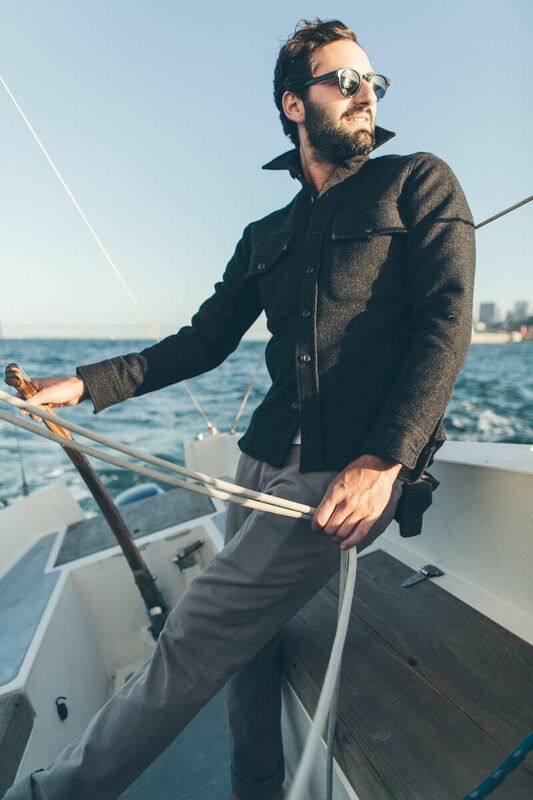 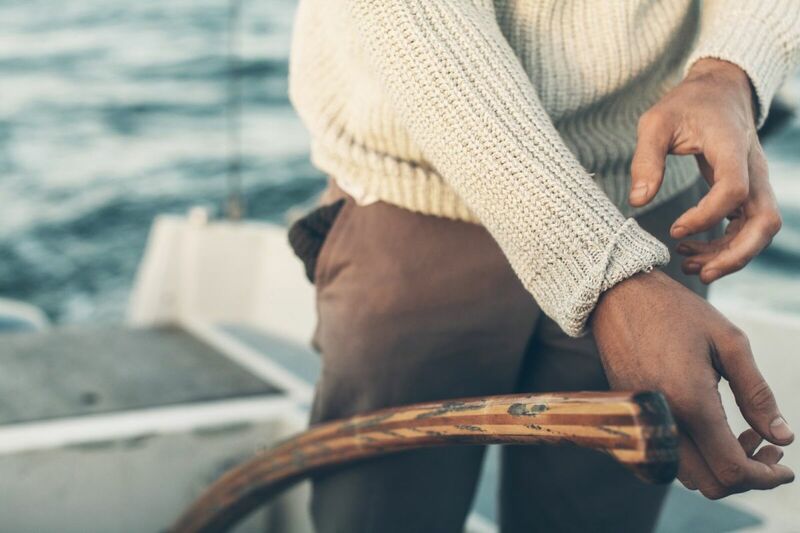 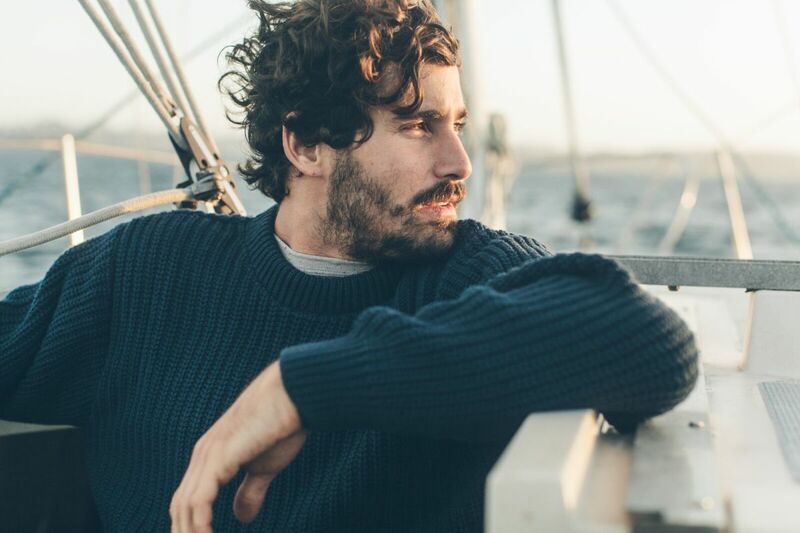 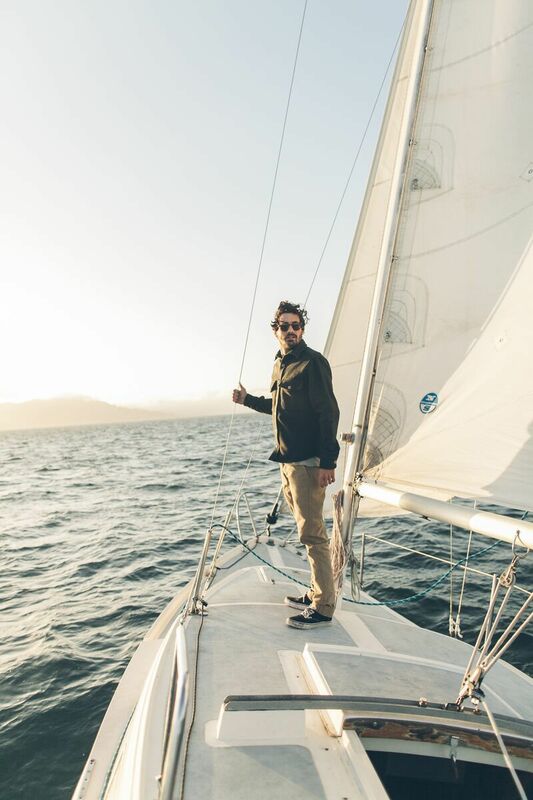 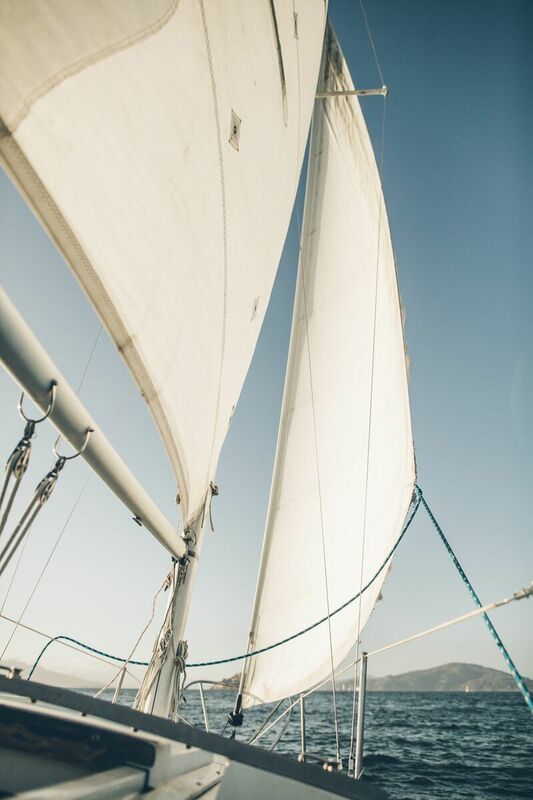 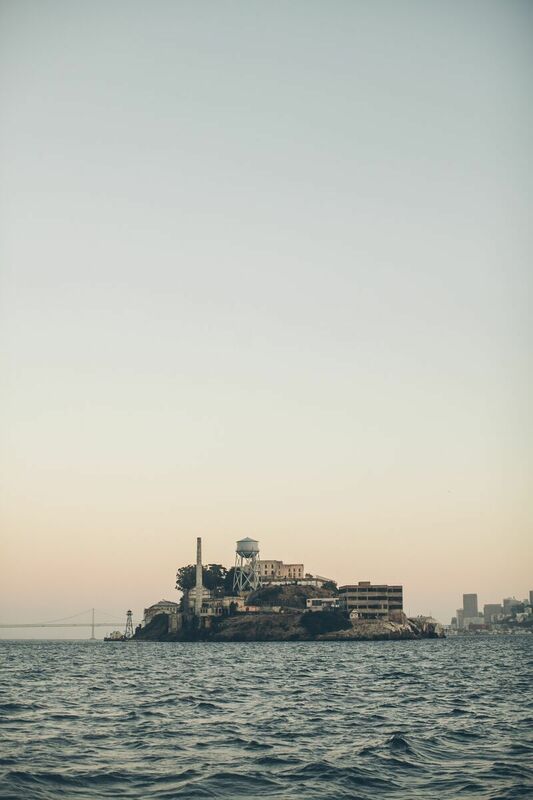 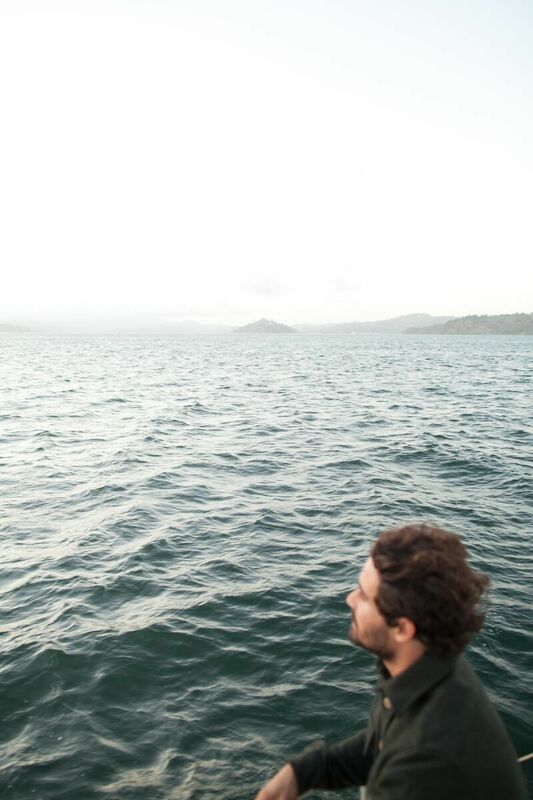 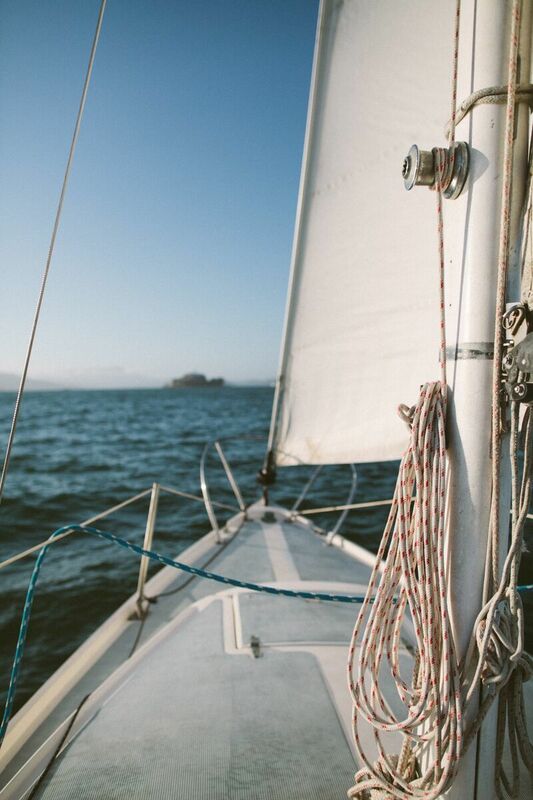 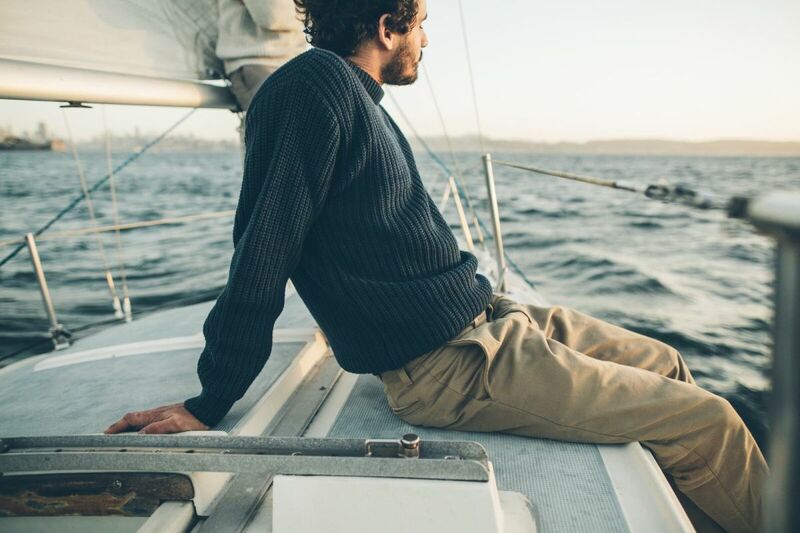 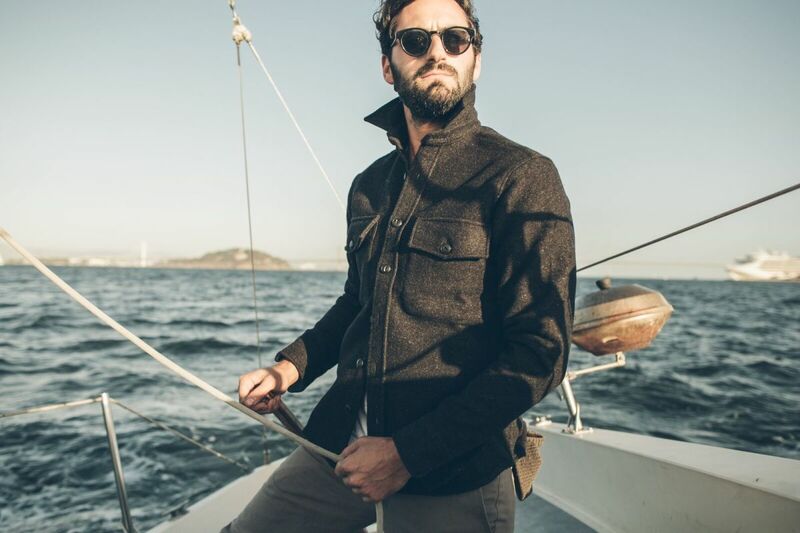 Our buds at Taylor Stitch know the best way to spend a lazy Sunday is on a sailboat. 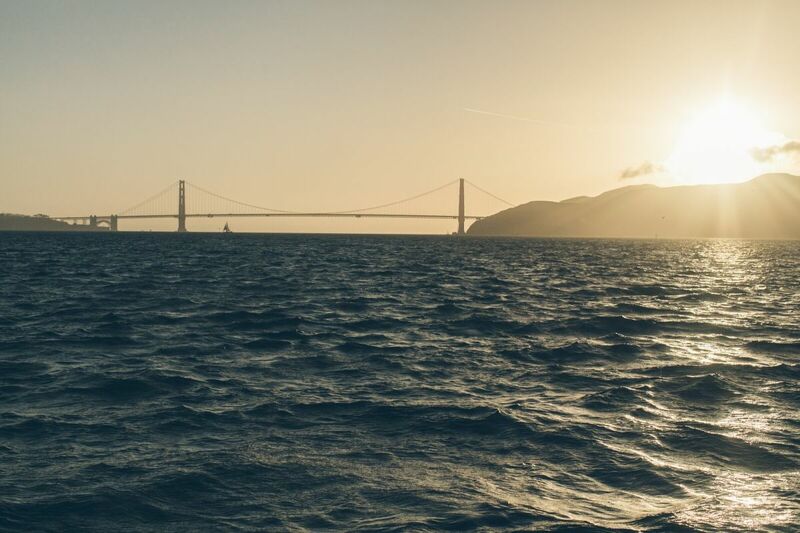 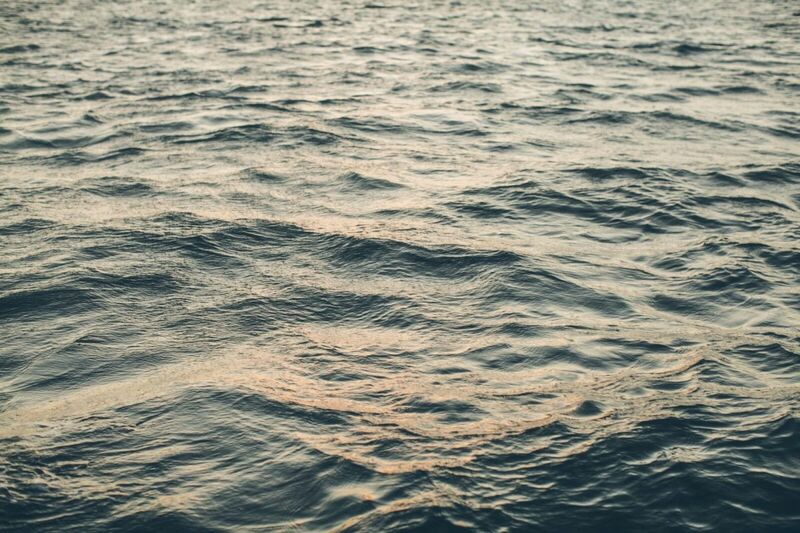 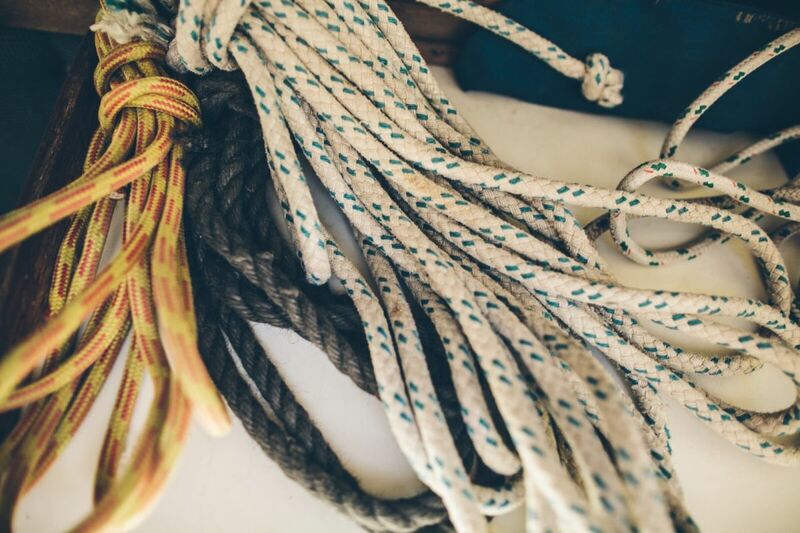 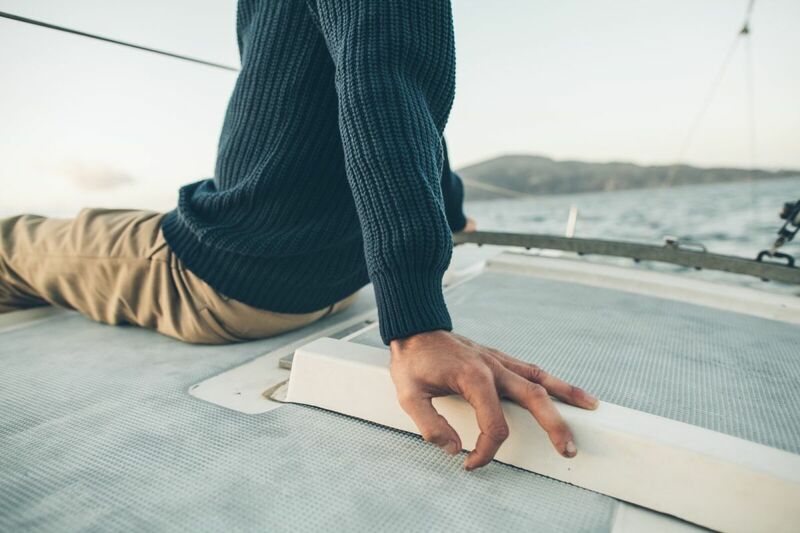 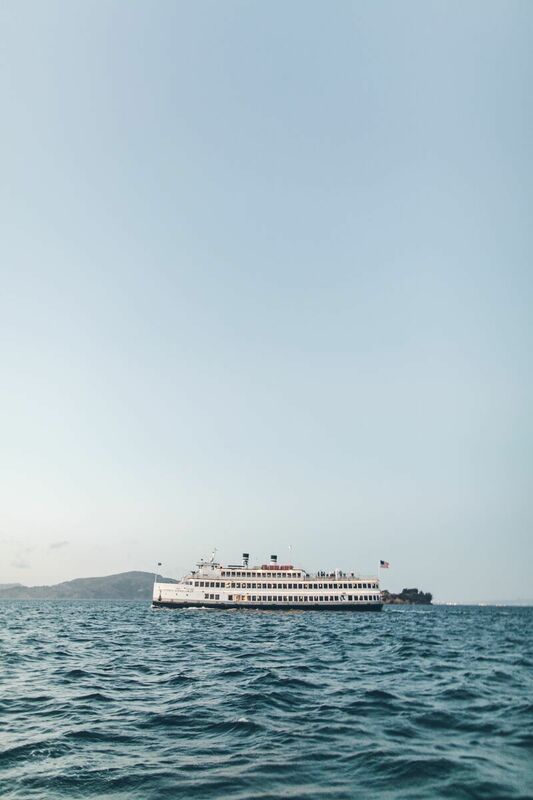 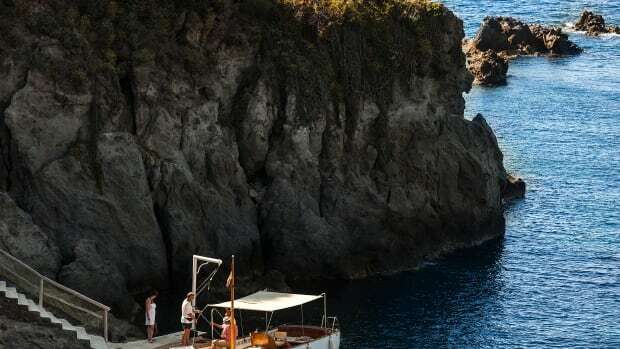 Here are a few photos that will make you want to get out on the water with nothing but a solid playlist, a few brews, a knit sweater, and the feeling of freedom.